When putting your property on the market, it is important you find an agent who can efficiently but also effectively sell your home for the right price. Using a house value calculator or online valuation form will provide you with a foundation price point, which can then be built upon to get the right market value of your property. 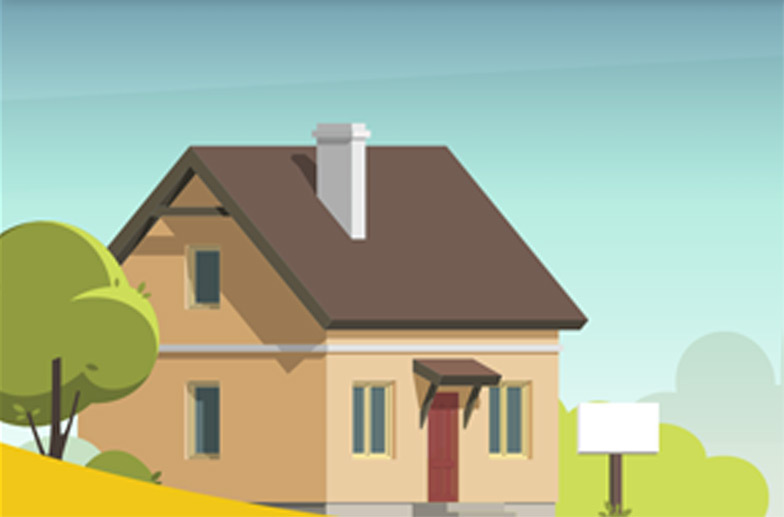 Complete the form below to get a free online valuation of your property in seconds. Our valuations are estimates based on information available from public land registry data. This is only a guide and does not take into consideration the current condition of the property and any improvements since its last sale. For a more accurate valuation of your property, we advise you to contact your local Guild property professional. It is important to remember that there are a number of different factors that could affect the market price of your property. 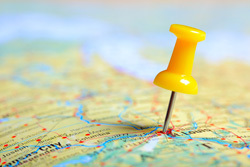 For example, the location of your property will have a lasting impact on the value of your home. House prices drop and rise in different locations every month - so if house prices in your local area are lower than normal, you shouldn't panic. Researching house prices in your local area could be beneficial as you will gain a better understanding of how the property market is doing at the time you’re looking to sell your property. Take a look at our guide to selling a property for more information. Whether you are buying/selling or renting/letting, our agents understand the process and have the knowledge to help you make the most of your experience. Here at The Guild, we don’t just offer valuations. It is important that you choose an agent that understands your needs when selling your property, as this could also affect the price your property is marketed at. Researching the different agents available and choosing one that is right for the area of your property is key. Find out more about choosing the right estate agent here. Here at The Guild, we offer guidance and help for everything property related. We can help you calculate your mortgage/stamp duty and provide guides for each step of the moving process. And with around 800 Guild Members in the UK, you are never far from a trusted and trained property professional. Find your nearest agent here. Book a no-obligation, free valuation now. The Guild will help you sell or buy the perfect property. The process of buying and selling a house can seem like a long one; our Members are committed to helping you through the whole process. We will help you find your ideal place to live, suiting your wants and needs. Don’t hesitate to contact us if you have any queries about buying and selling a property. If you are renting or letting a property, we will give you all the advice and support you need to understand the rules and regulations regarding renting and letting. If you’re renting out a property for the first time, there are many things to consider to ensure the lettings process runs as smoothly as possible. Read more on renting and letting a property through our renting a property guide. Are you looking for properties in a prime location? Or perhaps you know exactly where your next move is going to be. Take a look at our property search. Simply enter the postcode and browse through the properties which match your criteria. Finding the right Guild Member for you is crucial. 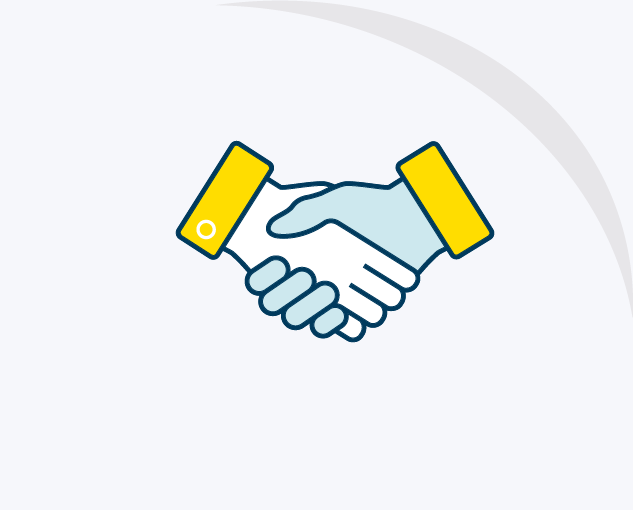 With over 800 Guild Members in the UK to choose from, you won’t be far from your local Guild agent. 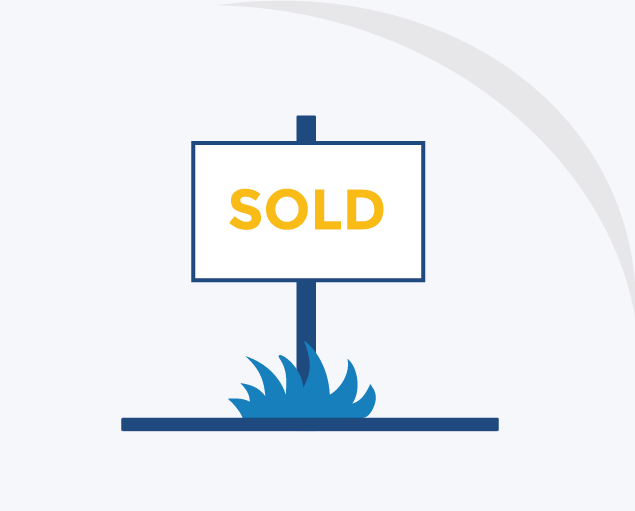 Whether you are selling your first home, or it’s been a while since you sold a property, it is always useful to take a look over our guides to selling as these are designed to give you a helping hand through the whole process of selling your home. If you would like to become a Guild Member, then get in touch. The membership provides a competitive edge, with great advantages. Members of The Guild have access to continuous advanced training, have regular audits and provide results to their customers. If you would like to know how much your property is worth, your local Guild agent will be happy to help you. Book a free valuation today! Simply enter your preferred date and time, and we will work around you to give you an accurate valuation price for your property.